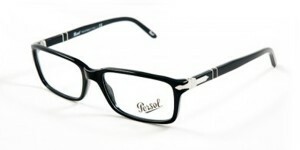 A luxury Italian eyewear brand boasting an exclusive quality and design heritage, Persol made its debut in 1917 when Guiseppe Ratti created The Protector goggles for pilots and racing drivers. 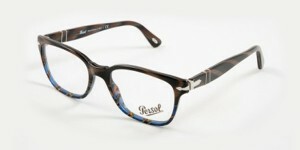 Persol is known for its outstanding quality and technical features as well as beautiful craftsmanship – frames are more than just glasses they are works of art. 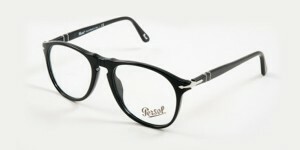 Their hand made frames have been worn by cinematic legends Robert de Niro, Jack Nicholson, Daniel Craig, George Clooney and of course Steve McQueen. 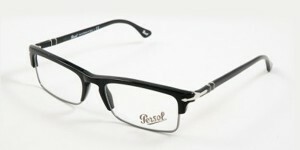 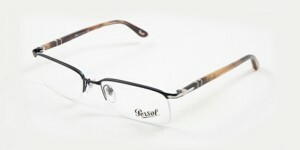 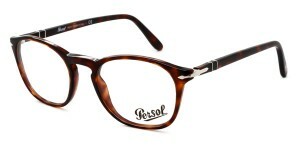 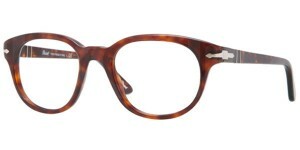 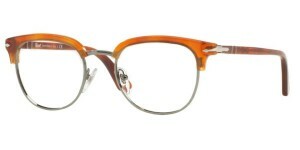 Come in store to view the full range of Persol frames.